His words riled up crowds, reportedly causing the auditorium to tremble from the sheer roars of excitement. 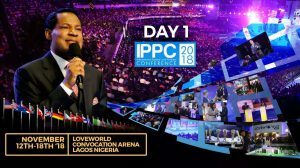 It was the moment everyone was waiting for; Pastor Chris had finally arrived at the IPPC 2018. 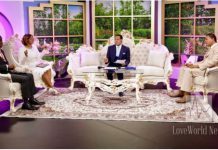 Here are the 4 most memorable Pastor Chris at the IPPC 2018 so far. 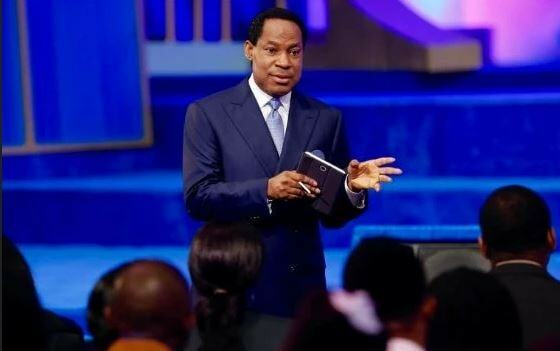 Pastor Chris addressed the masses about money. The Christ Embassy president reminded the delegates that God is now resting and that they are the miracle workers of today. Speaking further, Pastor said that “When I enter a city, I’m taking over. I’m a man of the spirit. Never allow a city to overwhelm you”. 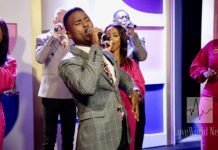 He referenced his experience with his first London congregation at the O2 Arena.”The first time I had a program, the crowd was about 100 people. I told them to have a different mentality… You’re not an immigrant, you’re the owner of any place you find yourself, the Lord owns the whole world, we are the seed of Abraham. The whole world belongs to us”. Since his big appearance last night, Pastor Chris has continued to wow the thousands of Christ Embassy delegates present. These inspiring words by the man of God have been eliciting roars from the thousands of delegates. It is safe to say that so far, the IPPC of 2018 has definitely met expectations, and there is so much more in store. Follow the IPPC 2018 on Kingschat now for constant updates!